The keenest, the most enthusiastic and passionate players that have passed all 5 islands get the opportunity to extend the joy of the solving Event's riddles and help protagonists out. Upgrades of the Event's prizes! Completing quests on the 6th island will lead you to the special chests where upgrades are hiding in. Chests with upgrades appear progressively, from the 1st island prize to the 4th. Special resources for upgrading Event's prizes are available directly in the buildings' upgrade option. 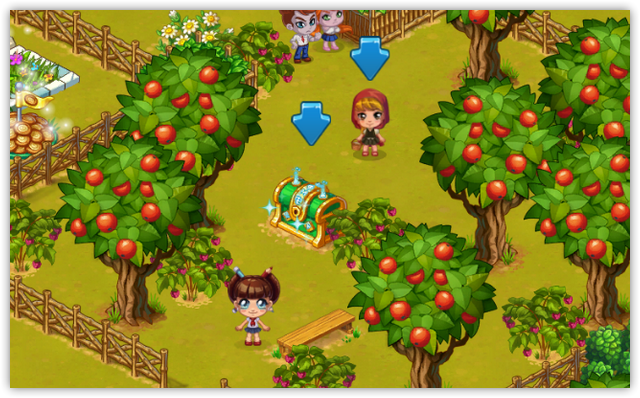 All that you need to do is to find the prize on your home island and upgrade it manually. 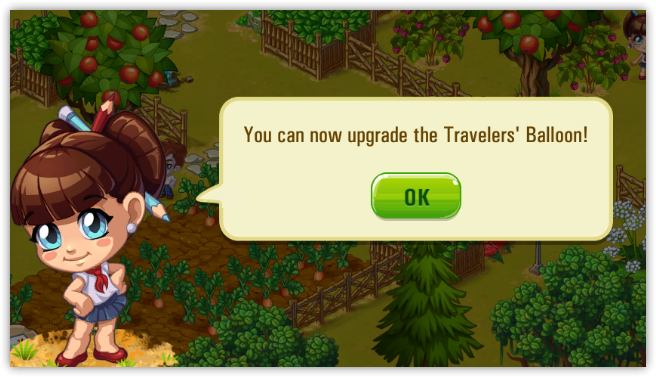 When you receive an upgrade, you will see a message like this. You will find lots of obstacles that will be blocking your path to the end of it. It's a great opportunity to gain GDPs and special resources for crafting. The provision appears on the Bonus island with the same period of time as it does on the other islands - in 10 minutes the new serving of food will appear. 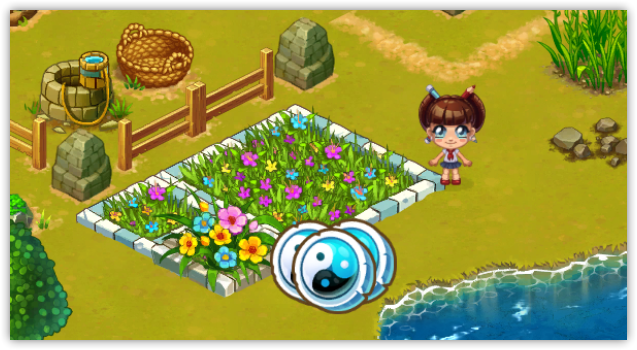 The flowerbeds will be available until the end of the Special Event. Watering the flowerbed costs 5 food units. The provision can be collected on the bonus island. "Survival Handbook" or where do I start from?